Crossroads Properties – There's a space waiting for you. We're here to help you find it. View listings we proudly represent. Our Tenant Representative will help you find space. View properties we own and manage. Hear what our tenants have to say. 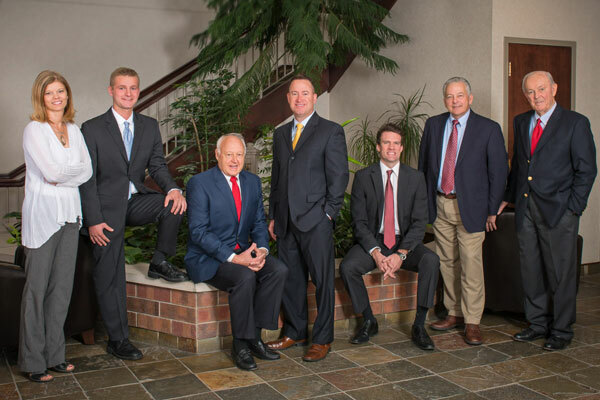 Since 1989, Crossroads Properties has been engaged in the Commercial Real Estate business of developing, owning, leasing and managing a dynamic portfolio of commercial property . This includes over 700,000 sq. ft. of office, office/showroom, office/warehouse and service space in the East Metro. In 2011 we expanded our services to include the sales and leasing of commercial properties throughout the Twin Cities and Tenant Representative services. Providing these additional services allows us to fully serve business owners in their quest for the perfect space for their business. What makes Crossroads Properties so unique is our team. We’ve brought some of the most experienced commercial real estate specialists together in one place. So whether we own a property that’s right for you, list the right space or need to help you find it, you’re in good hands at Crossroads Properties. And we’re not the only ones who think so! Read some of our client testimonials and see what they have to say. Thank you for getting to know us a little better through our website. We invite you to contact us soon so we can get to know you and help you find the right space for your business. There’s a space waiting for you. We’re here to help you find it.